A teacher in Chicago, Illinois, uses props. 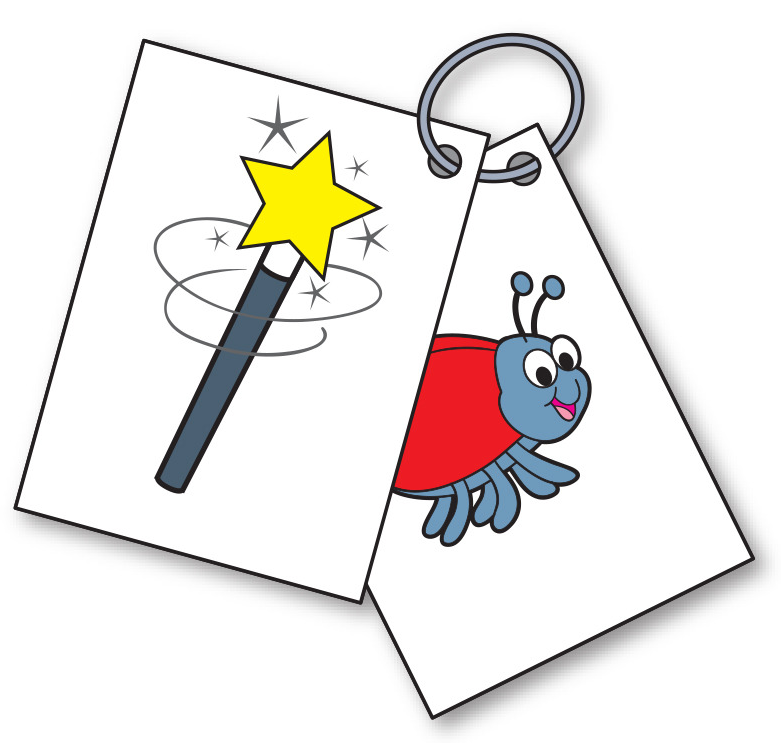 She attaches a bug and wish card to each of several metal rings. When a child is upset by another child’s actions, the student can pick up a metal ring and use the manipulatives to share his concern. For example, a child might say to his classmate, “It bugs me when you kick the back of my chair” and “I wish you would keep your feet still.” This approach engages students in problem solving, which is awesome! You can print or download the cards here. So, how do you tackle tattling? Darlene what do you do after the child has talked into the phone ? What a great idea, Darlene! Thanks for sharing.